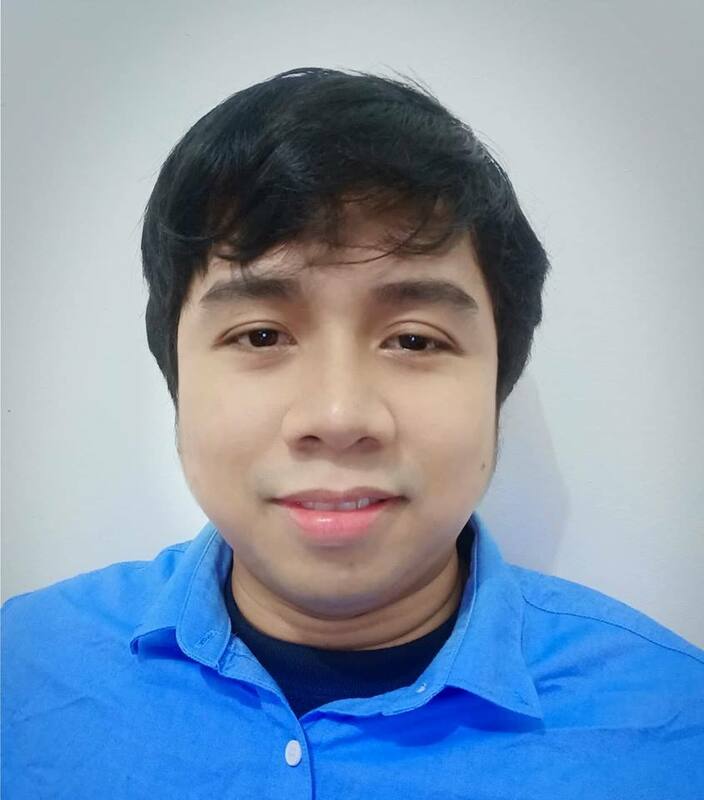 We have an active account. During the set-up we hit verify to se of payment integration has been configured successfully and it has. 1. Select the payment field and then click the "wand" icon. 2. 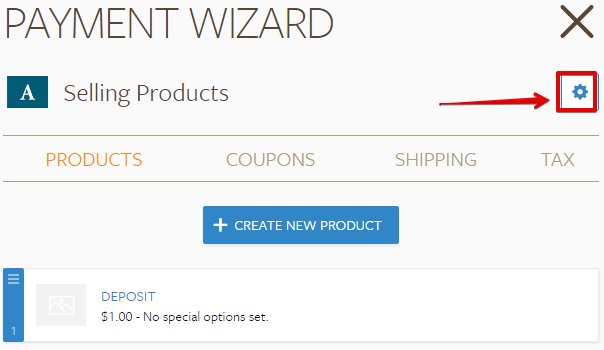 In the Payment Wizard, click the "options" or "settings" icon. 3. 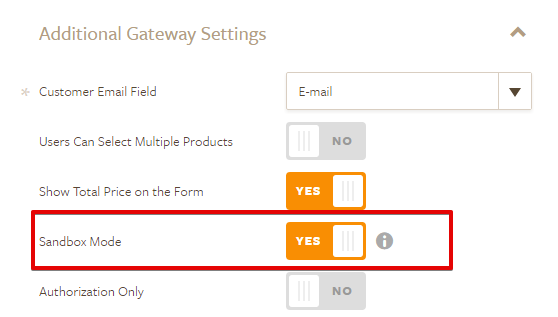 Click the "Additional Gateway Settings" section and disable the "Sandbox Mode". 4. After that, click the "Continue" button at the bottom right and then save the form. Thanks for the reply. I had it in sandbox mode to test. How do I test the payment aspect if I follow the below instructions? You need an Authorize.Net Sandbox account if you're using the Sandbox mode. The Sandbox account is different from the Live account.